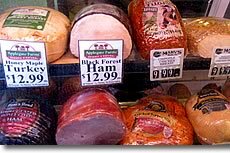 Marv's Meats is your Old-Fashioned Neighborhood Butcher Shop! Just The Best Meats You Can Buy! Personalized Service & Complete Customer Satisfaction is our Goal! 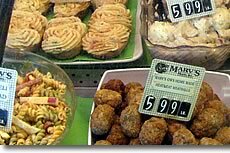 Fresh Pasta Salad, Potato Egg Salad, Cole Slaw, Twice Baked Potatoes, Meatballs, Baked Beans and more. We are a second generation family owned business since 1967 operating from our store in Brighton Michigan. Please check our Facebook page for weekly specials! Prices may change without notice – please call to confirm prices. 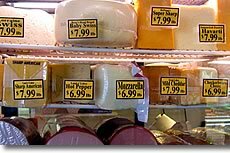 Copyright 2017 Marv's Meats, Inc.